Innovative all in one banking services. 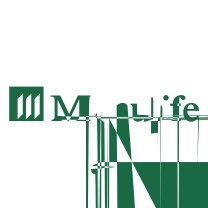 Manulife bank is a mortgage provider that gives you more with mortgages, lines of credit, and a bank account. Earn higher interest rates and grow your savings today with Manulife Bank at CF Polo Park in Winnipeg.